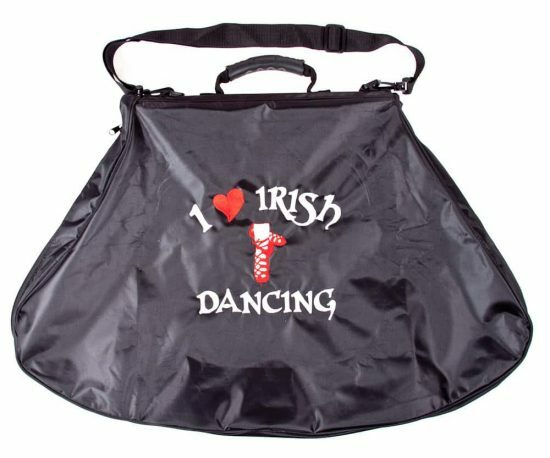 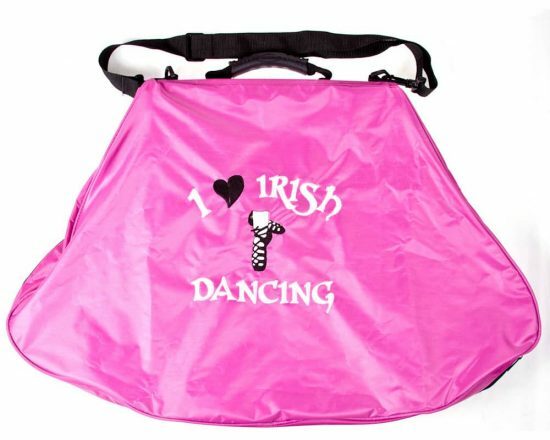 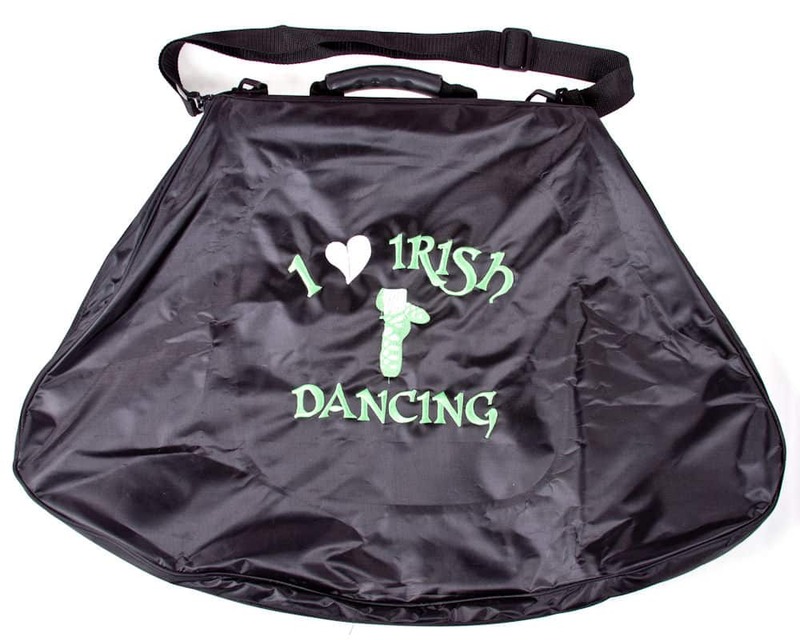 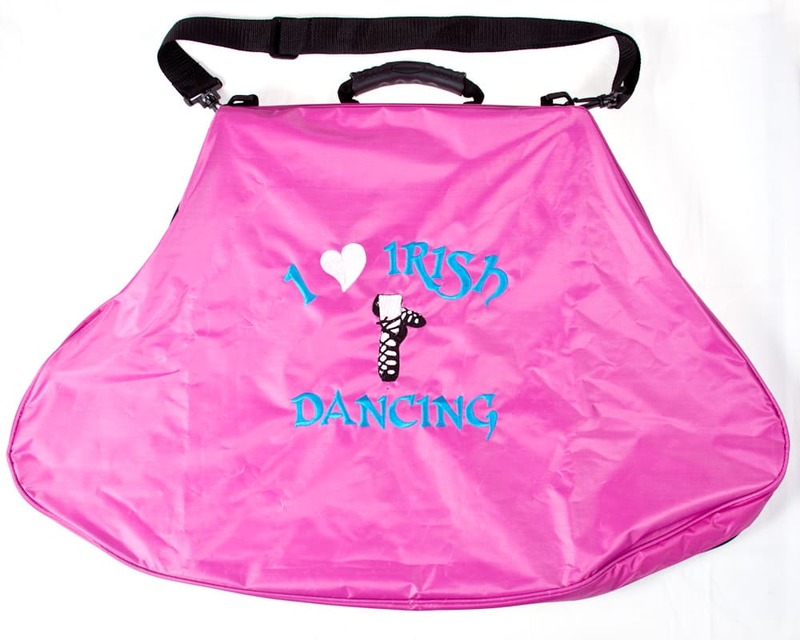 Our well known costume bags are now available in navy, green and red. Sturdy with carry handle and straps and capable of taking two costumes, these bags are personalised with your school name and dancers name and logo. 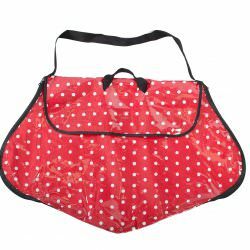 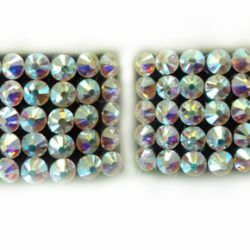 These are the older, larger style bags suitable for the heavier panelled dresses. 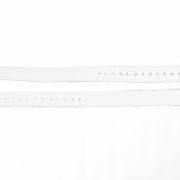 If in doubt which to order, please contact us.